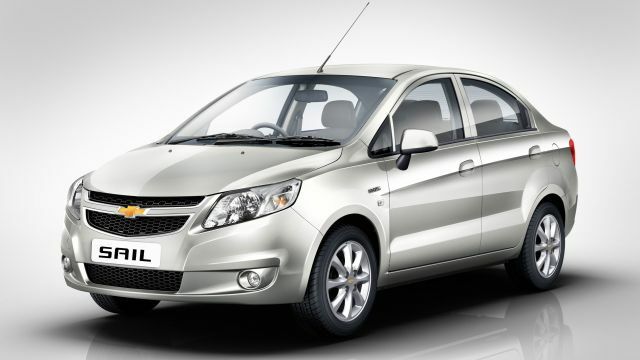 General Motors India (Chevrolet) has launched the Chevrolet Sail Sedan in India at a very attractive starting price of Rs. 4.99 lakh (ex-showroom Delhi) for petrol variant and Rs. 6.29 Lakhs for Diesel variant. The Sail Sedan Petrol is powered by the 1.2l SmartTech petrol engine with Dual overhead camshafts which produce max. Power of 86 PS at 6000 RPM and max. Torque of 113 NM at 5000 RPM. 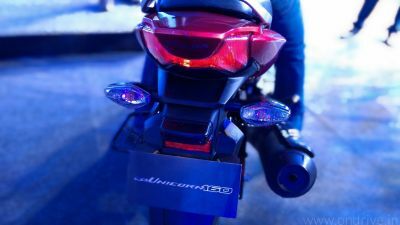 It delivers a mileage of 18 kmpl. The Sail Sedan Diesel is powered by the 1.3l SmartTech Turbo-charged Diesel engine which produce max. Power of 78 PS at 6000 RPM and max. Torque of 205 NM at 1750 RPM. It delivers a mileage of 22.1 kmpl. When it comes to design, the Sail Sedan really shines with its Dynamic Sculpture Design with Bold Front-end styling, Hawk-Wing Style front headlamps, superior boot space and Stylish and sporty 8 spoke 14-inch alloy wheels. The Chevrolet Sail Sedan comes with a ‘Fun Wide Audio System’ with Bluetooth enabled Music Streaming and hands-free system. You can pair up to 5 phones with jukebox. The audio system also features Make/Receive a Cal, End a call/ Reject a call and Caller ID. 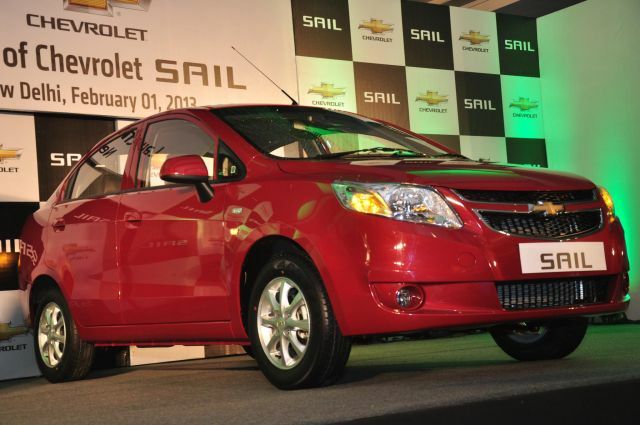 The Chevrolet Sail Sean comes with 7 color options: Switchblade silver, Velvet Red, Misty Lake, Caviar Black, Summit White, Sandrift Beige, Linen Beige.